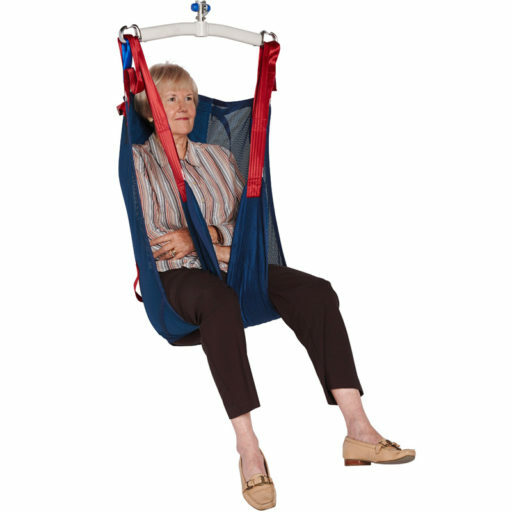 The ProSling General Purpose with Head Support is an easy fitting general purpose sling ideally suited for patients with less control. Suits general lifting from the floor, bed or chair. Versatile enough for general patient transfers, toileting or hygiene care. 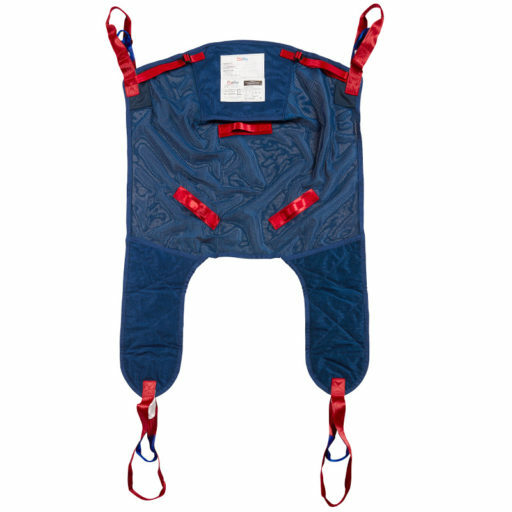 Suitable for users up to 205 kilograms (Small and Medium) or 300 kilograms (Large, Extra Large and Extra, Extra Large).